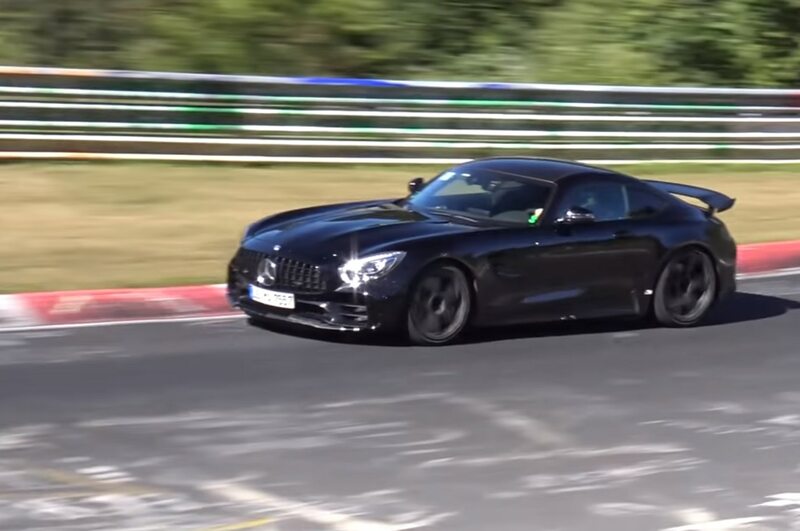 The folks at Affalterbach call their new 2018 Mercedes-AMG GT R the “Beast of the Green Hell,” and a prototype caught lapping the Nürburgring suggests that name is well earned. 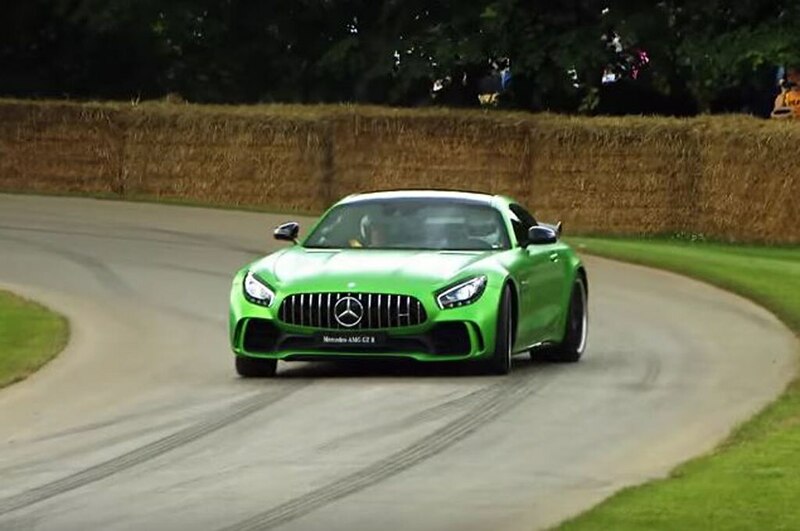 The video below, posted by YouTube user Gumbal, captured an AMG GT R test vehicle terrorizing the Green Hell, as it quickly speeds down the straights and corners, forcing other motorists to get out of its way. 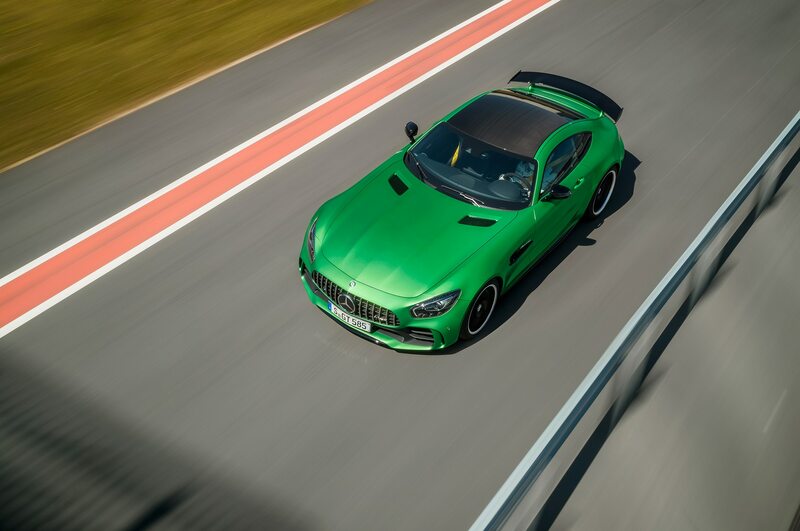 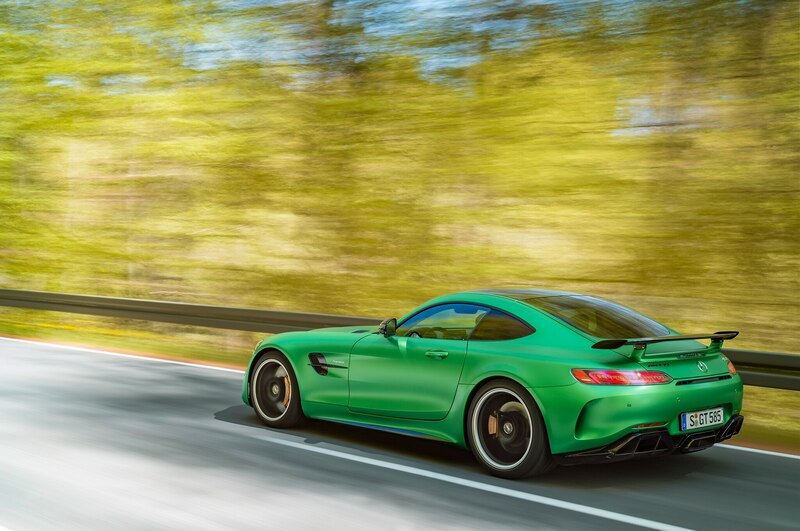 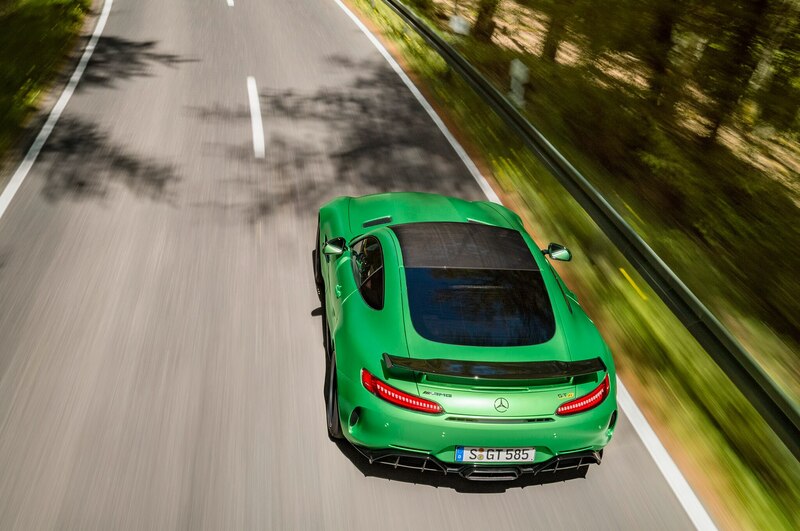 While the prototype isn’t sporting the attention-grabbing “AMG green hell magno” paint, GT R-exclusive goodies are in plain sight, including the large, fixed-rear spoiler, the grille with vertical bars, the wide front and rear fenders, and the center-mounted exhaust pipes, which can be heard snapping and popping throughout the video. 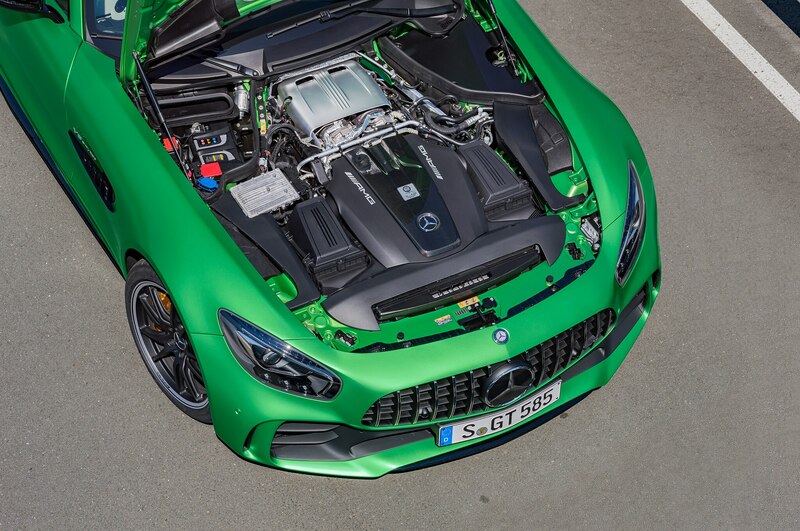 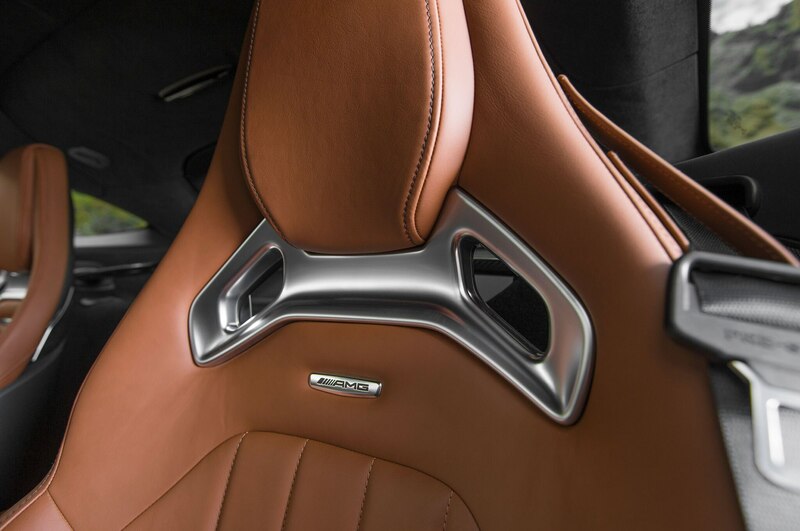 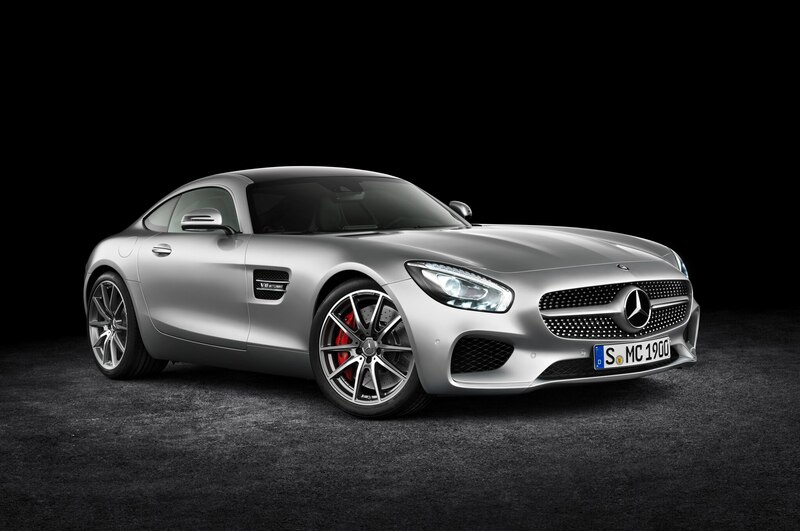 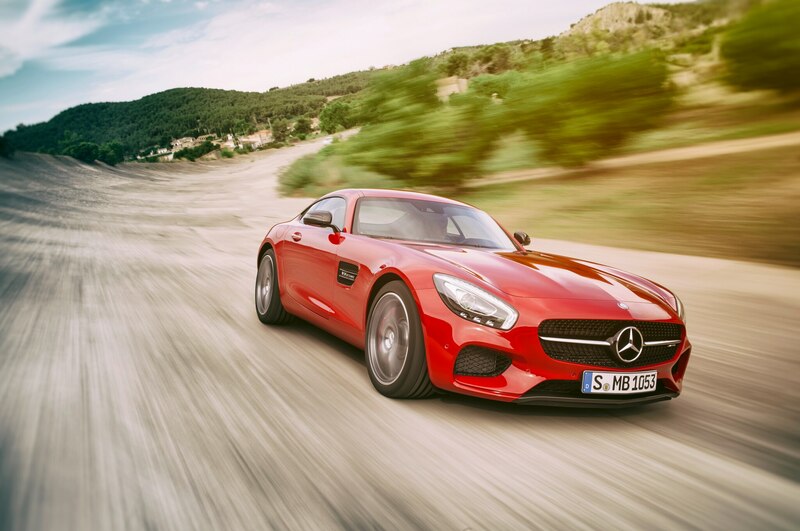 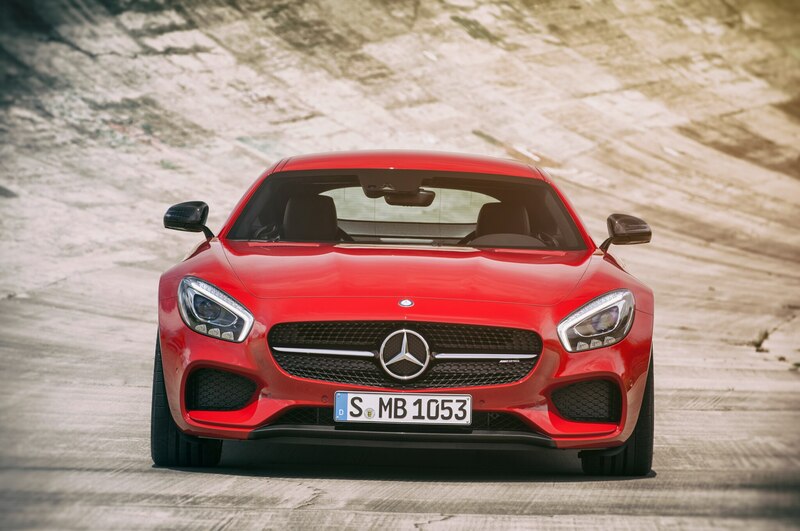 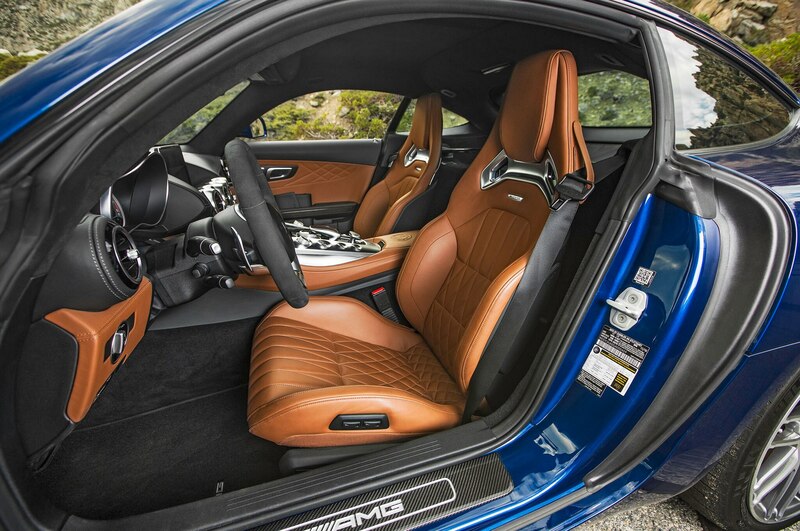 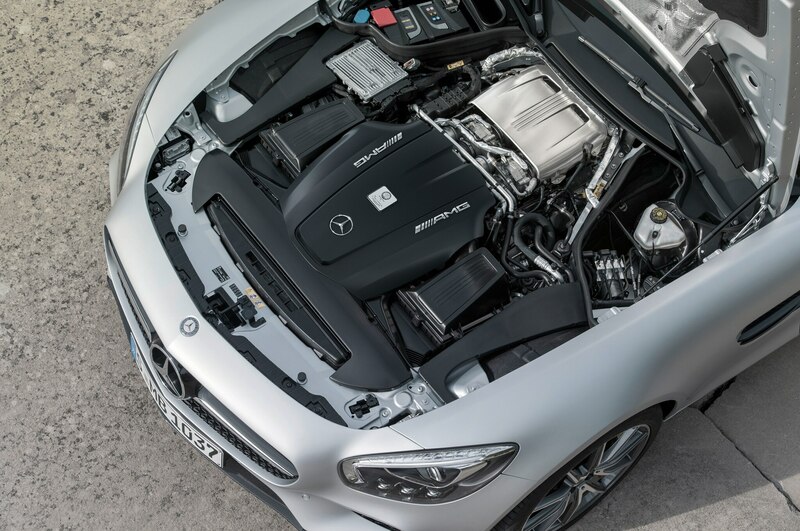 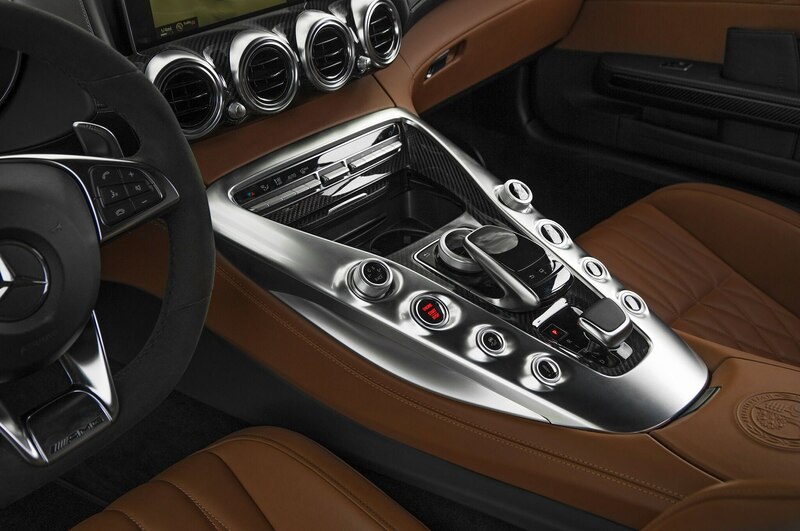 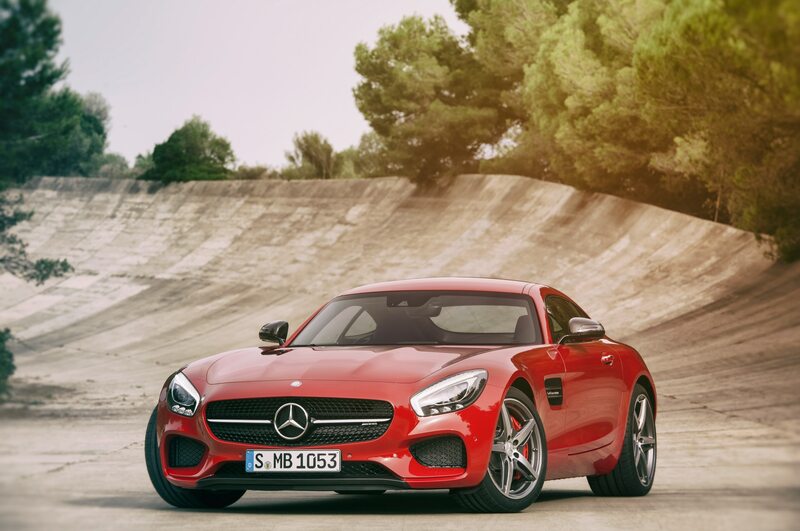 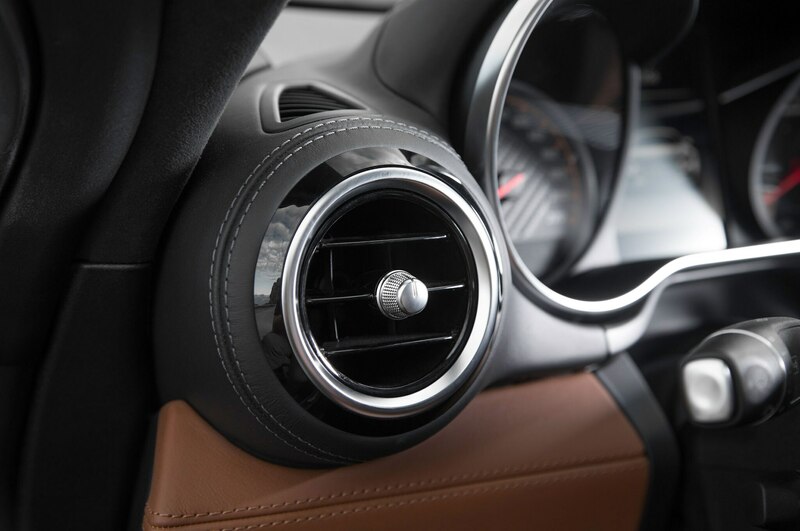 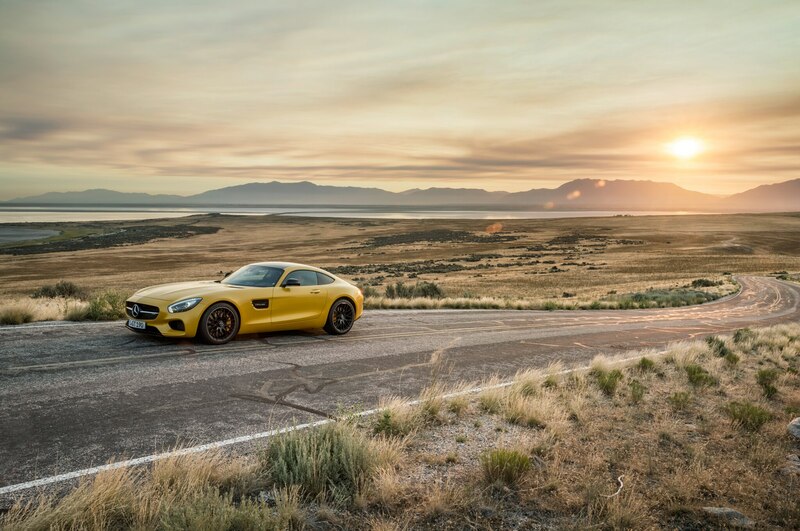 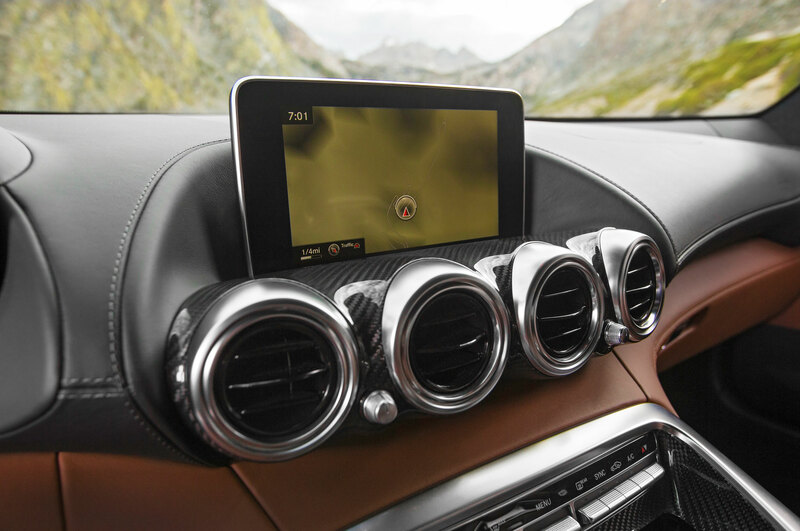 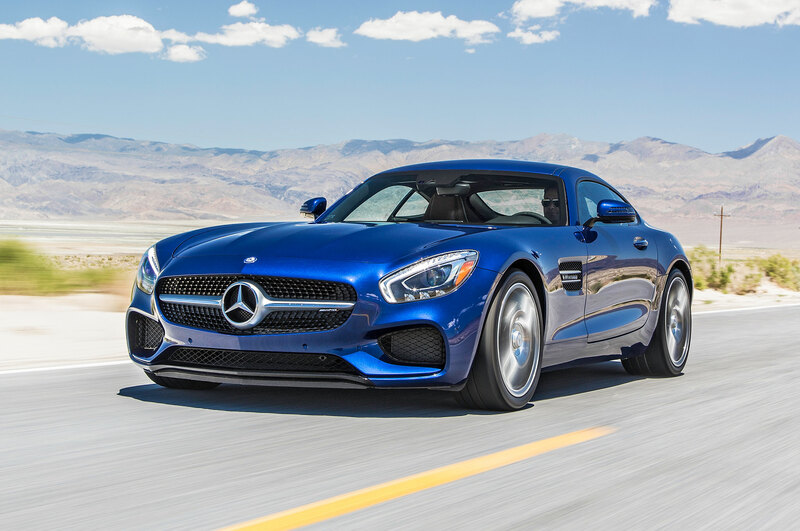 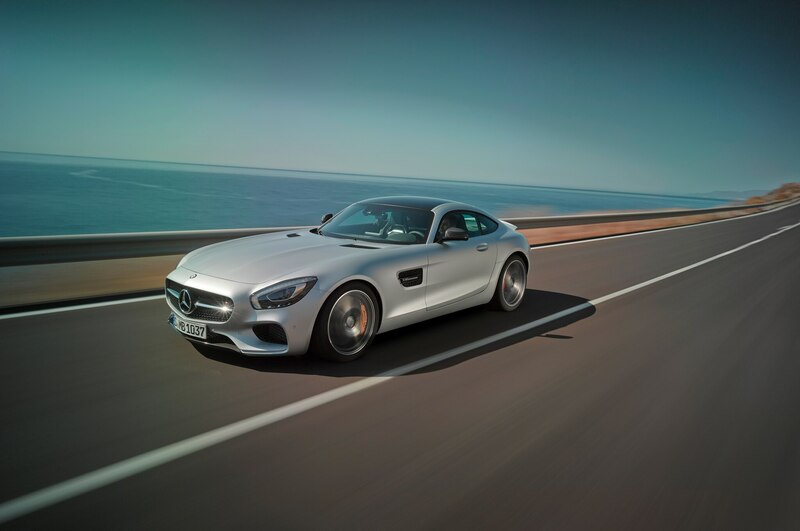 As previously reported, the 2018 AMG GT R is powered by a twin-turbo 4.0-liter V-8 making 577 hp and 516 lb-ft of torque, 74 hp and 37 lb-ft more than the Mercedes-AMG GT S. The GT R also showcases a few weight-saving measures, including carbon fiber fenders, roof, and the torque tube that connects the engine to the rear transaxle. 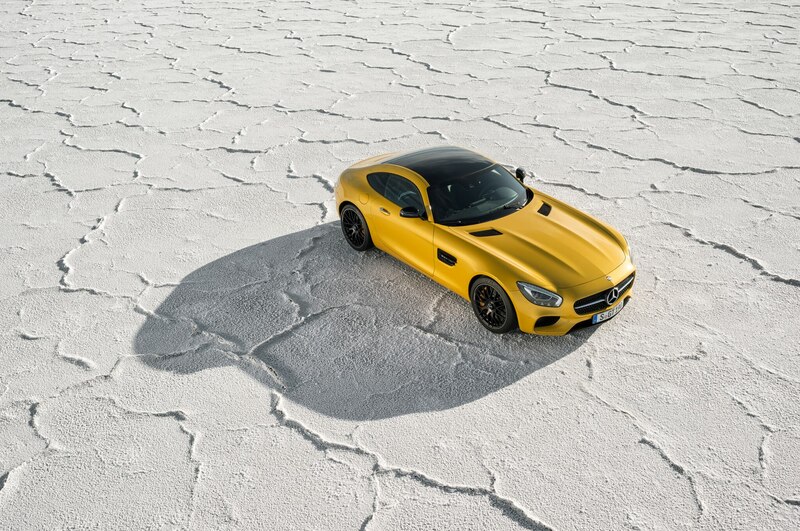 The automaker says it should run from 0-60 mph in the low three-second range. 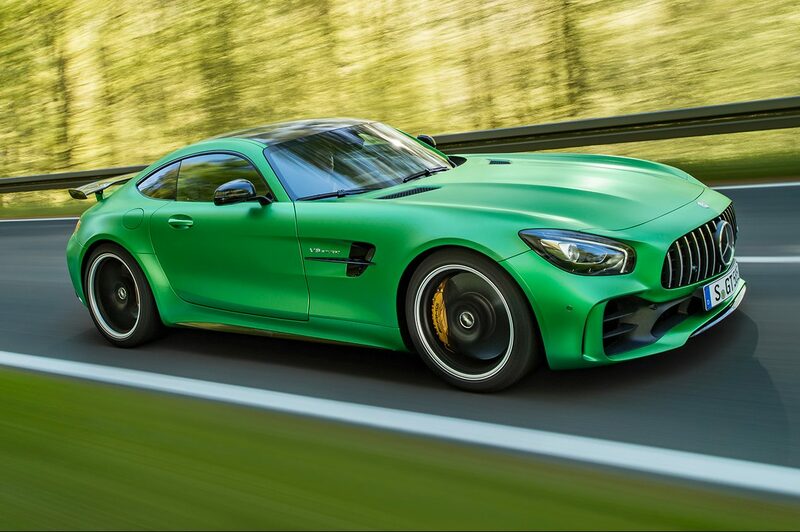 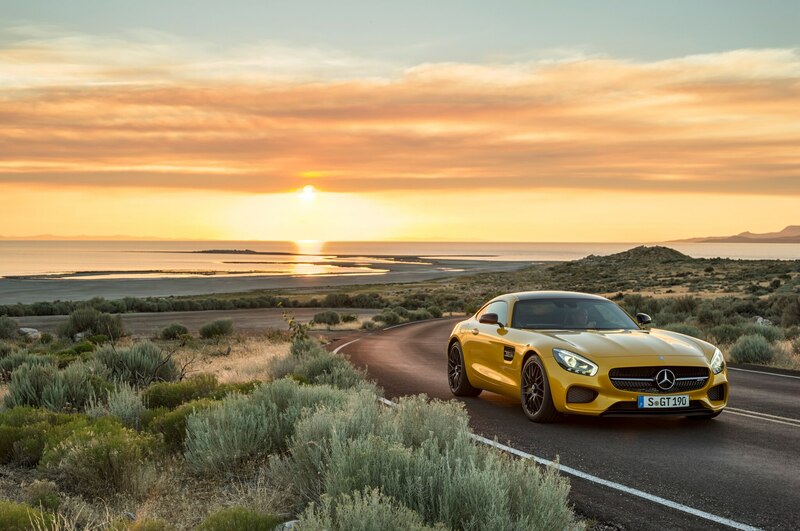 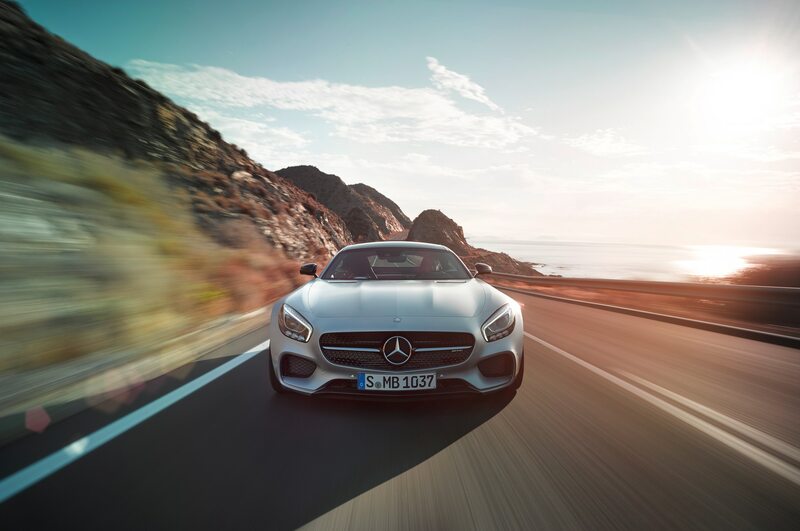 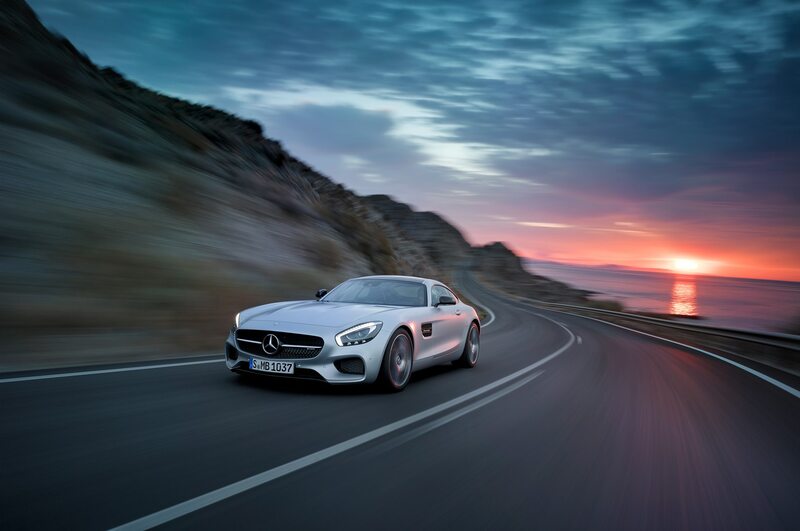 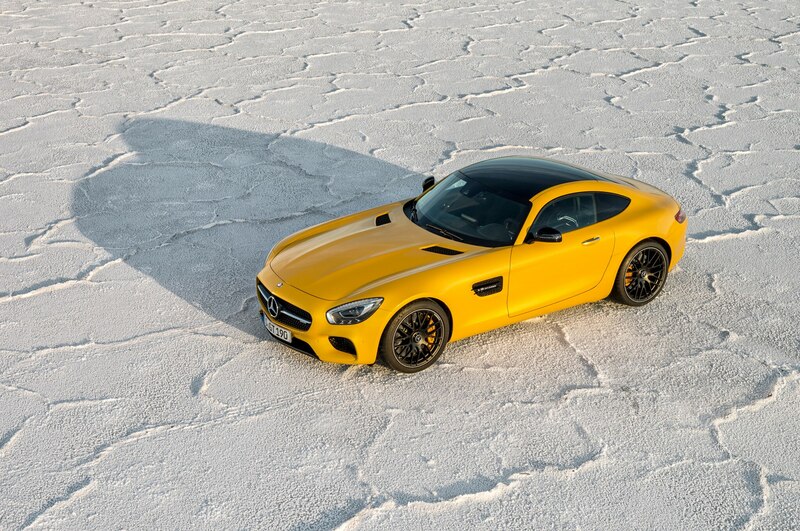 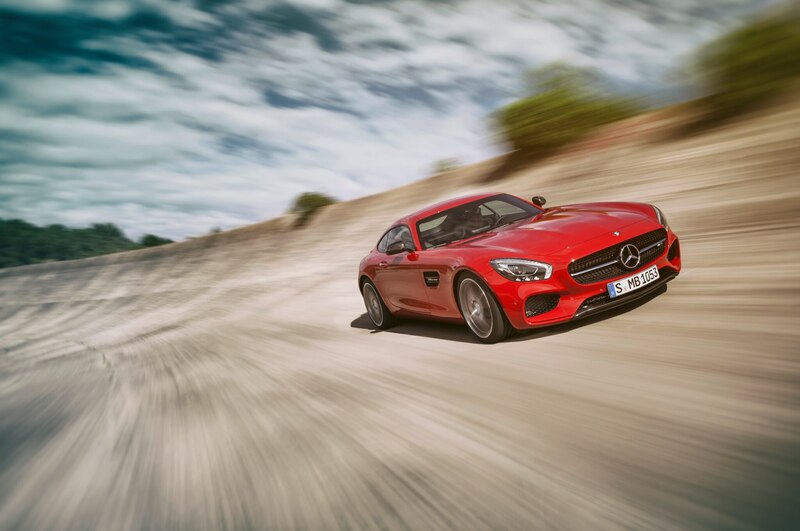 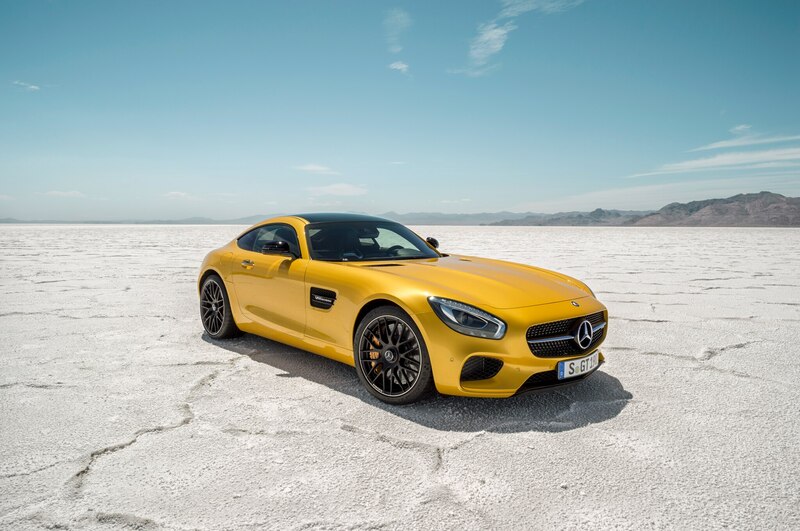 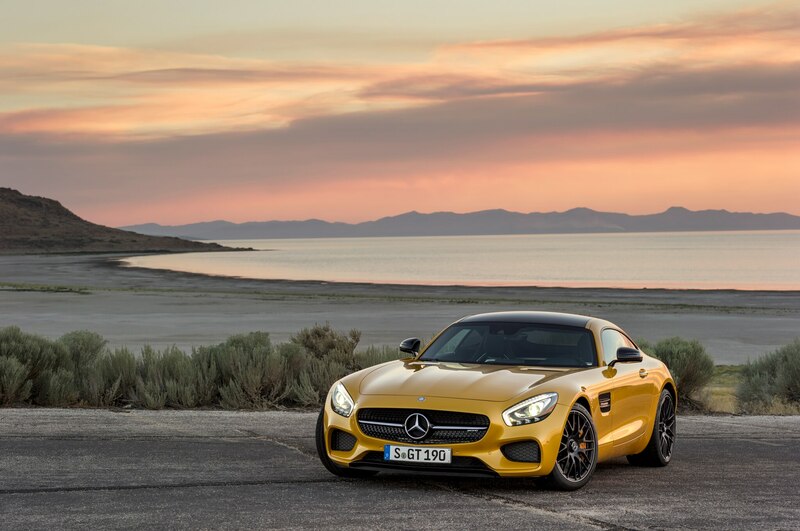 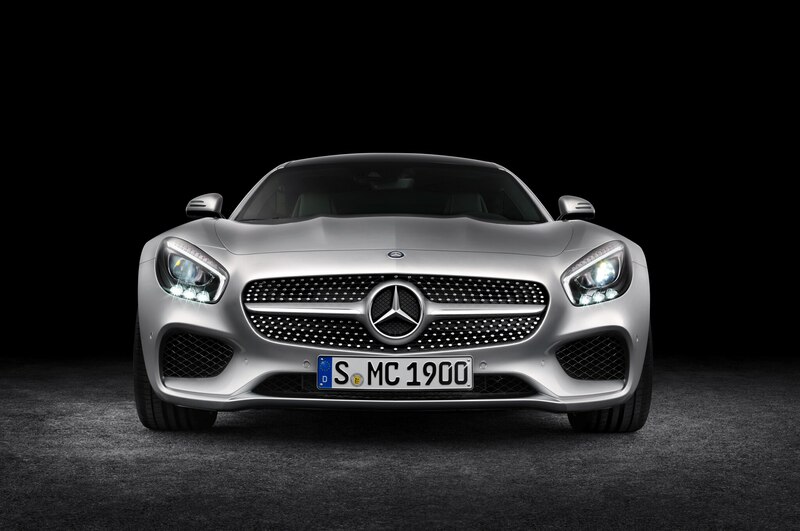 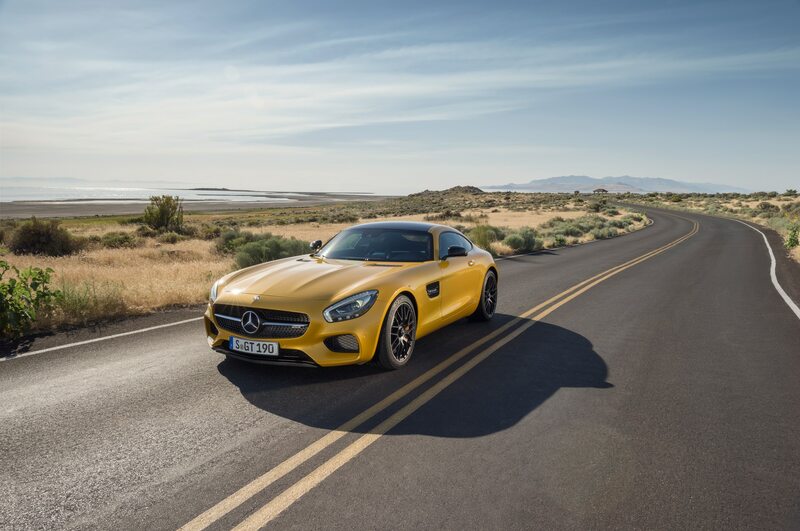 The AMG GT R is the third model to join the lineup, which includes the base AMG GT and the midlevel GT S. Rumors also suggest a GT C variant is in works and will slot between the GT S and GT R in price and performance. 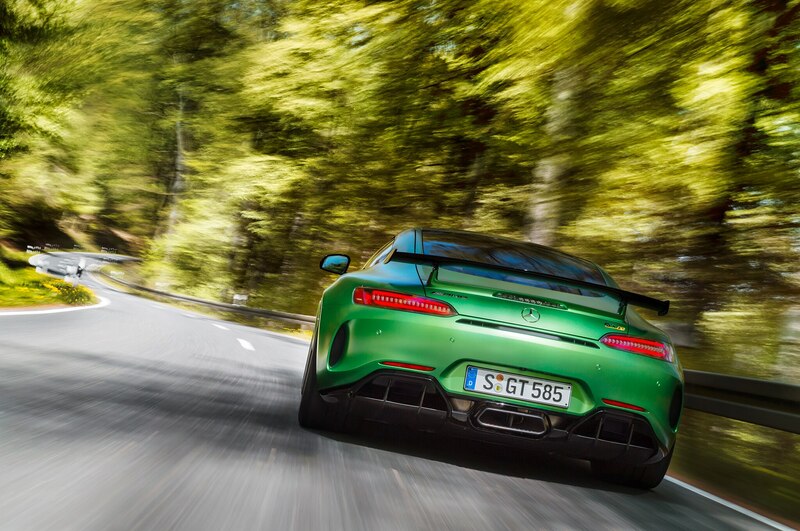 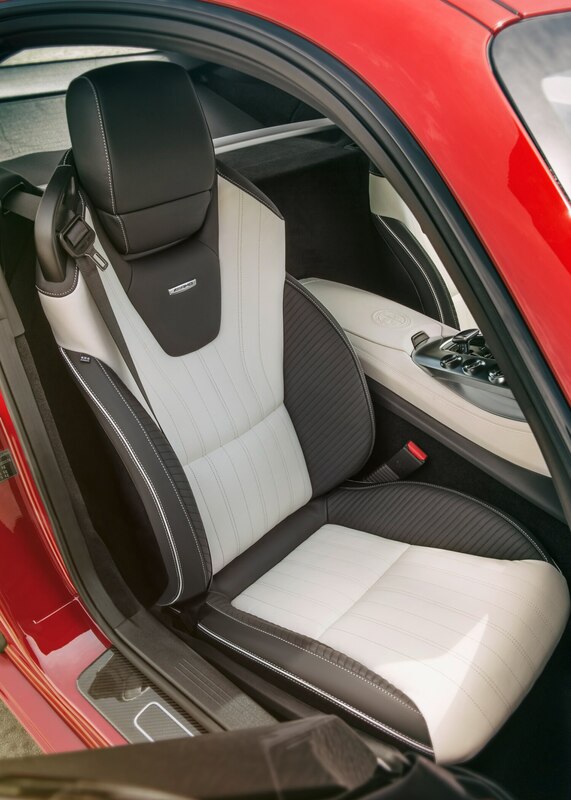 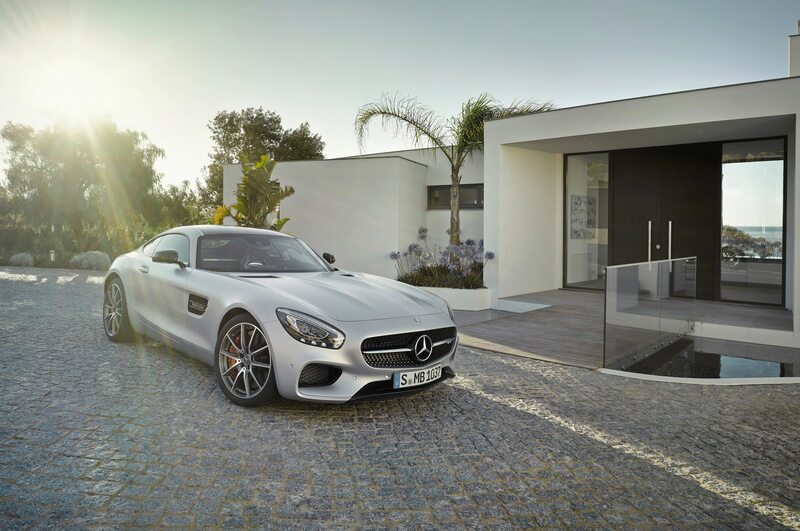 The GT family will expand even further once the convertible is released.